What is CEE (Creatine Ethyl Ester)? 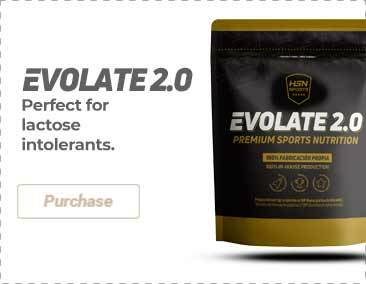 What is the difference between Creatine Ethyl Ester and Creatine Monohydrate? Who can benefit from Creatine Ethyl Ester? 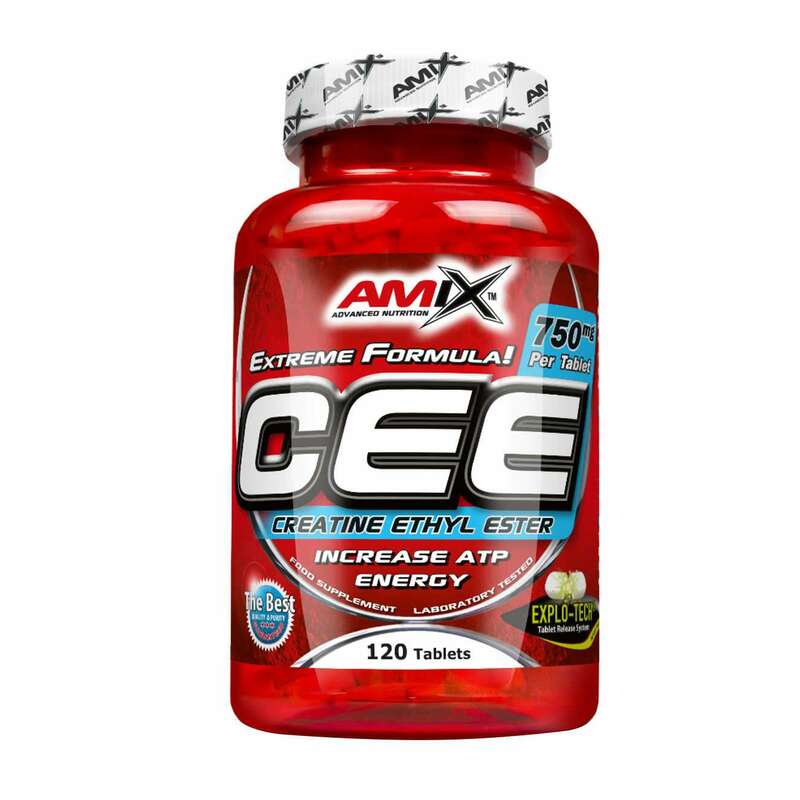 CEE (Creatine Ethyl Ester) by Amix is a Creatine Ethyl Ester supplement, which is a type of creatine that has been formed from binding a creatine molecule to an ester. Creatine as such, is the most efficient ergogenic support that exists, which is supported by research. So, if we are looking for a product to improve sports performance, creatine will be the most appropriate one. It is a creatine monohydrate that has been combined with a cofactor, an ester in this case. This substance is an organic compound that has been synthesized through esterification, which is mainly the reaction of alcohol and carboxylic acid. Through the combination of creatine and an ester, the absorption of creatine is improved, apart from reducing the possible harmful effects, such as dehydration that some people can experience. The main difference lies on their absorption capacity: a lesser amount of Creatine Ethyl Ester can achieve the same benefits than a Creatine Monohydrate, and even without barely wasting it. Creatine ethyl ester improves the absorption capacity of creatine monohydrate: through esterification, creatine is used more efficiently in the lipophilic transport system, this means that the absorption on behalf of the cell is optimized, which improves the cell wall transfer, and supplies the cellular organelle. Creatine ethyl ester hydrochloride, anti-caking agents (microcrystalline cellulose, silicon dioxide, magnesium stereate. It can contain traces of milk, egg, soy, gluten, crustaceans, nuts and peanuts due to manufacturing methods. 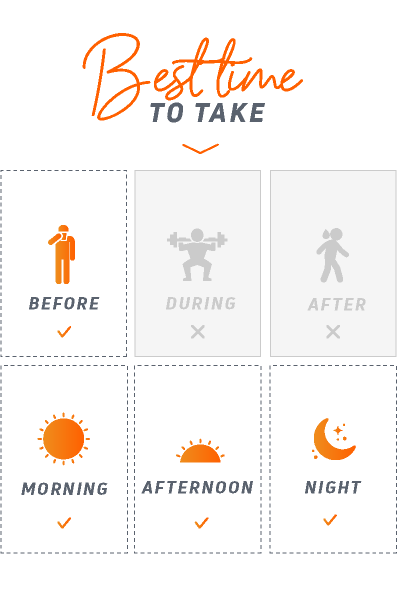 Take 4 capsules between 30 to 45 minutes before training.